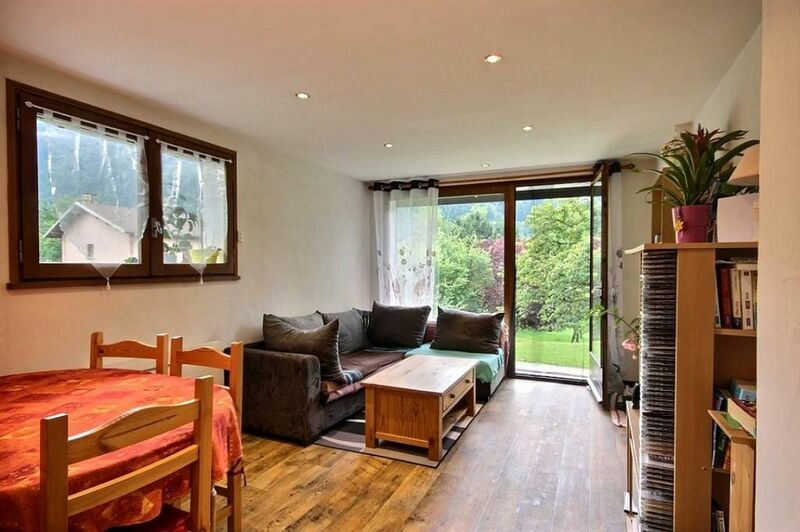 Close to Bourg St Maurice, on the ground floor of a big house, nice flat comprising a living area with fitted kitchen, two big bedrooms with wardrobe and a a smaller one with wardrobe, shower room and toilets. Direct access to the garden of the co ownership from the living room and all the bedrooms. This apartment is close to the shops, and the bus shuttles.